It all started with the countertop mixer, In 1919. 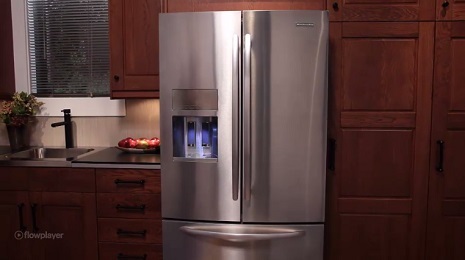 From that iconic design, KitchenAid consistently builds on their long history of appliance manufacturing based on a philosophy of attention to detail, quality craftsmanship, versatile technology, and timeless design. 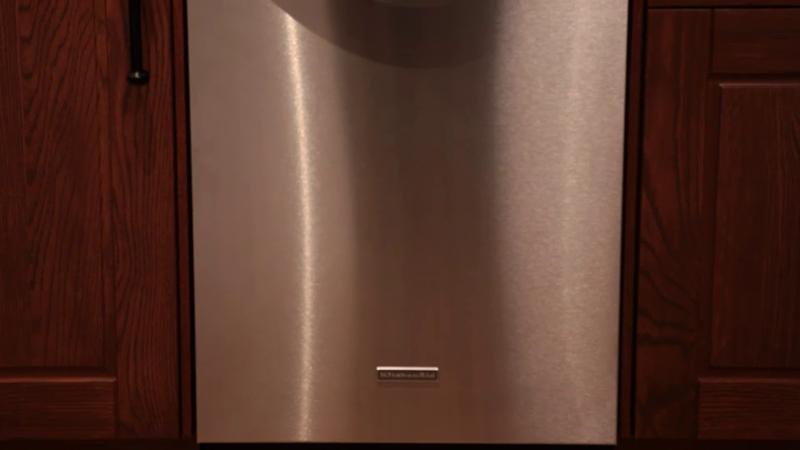 KitchenAid has a product that meets the needs of every home. 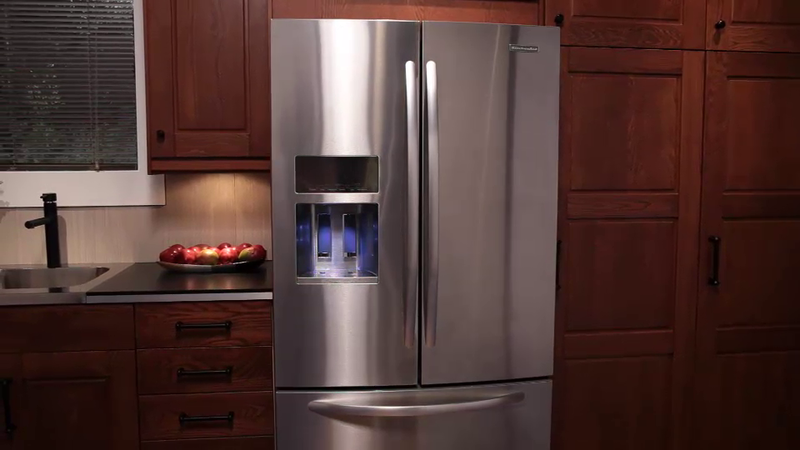 At every turn, you’ll find useful features in KitchenAid appliances. ProScrub technology in dishwashers use 60 water jets to deliver impeccably clean dishes, while self-cleaning ovens use steam-assist for easier cleaning. 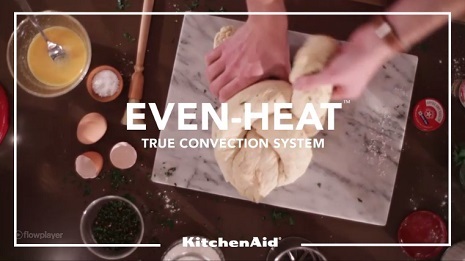 KitchenAid has evolved quite a bit since their first famous mixer, but they’ve remained true to their goal of making the culinary experience not only fun, but also simple. Fun Fact: Famous chefs, like Martha Stewart and Julia Child, have praised KitchenAid for its performance and design.